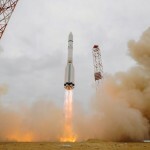 (WORT) — UW-Madison’s Arthur Eigenbrot and Jacqueline Goldstein tells us all the recent launch of ExoMars by the European Space program. (WORT) — It turns out Albert Einstein was right. 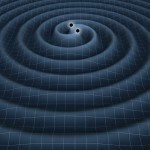 Huge news out of the science world, gravitational waves theorized by Einstein have been found. 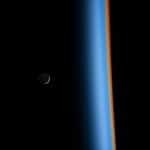 UW-Madison Astronomy students Arthur Eigenbrot and Anna Williams have more on this exciting development. 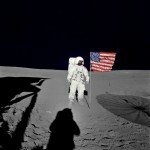 (WORT) — UW-Madison Astronomy students Jenna Ryon and Arthur Eigenbrot honor Astronaut Edgar Mitchell who passed away this month at the age of 85. 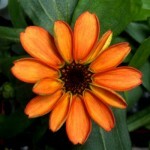 (WORT) — For the first time in human history, a flower has bloomed in space. (WORT) — The Radio Astronomy crew unravels the story of missing electrons, meteor dust, and the mysterious D-region ledge. 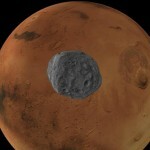 (WORT) — The Martian moon Phobos is being ripped apart by the red planet.